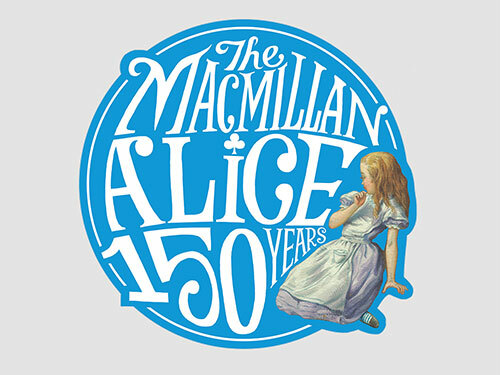 In 2015 Alice’s Adventures in Wonderland celebrated 150 years since it was originally published by Macmillan. 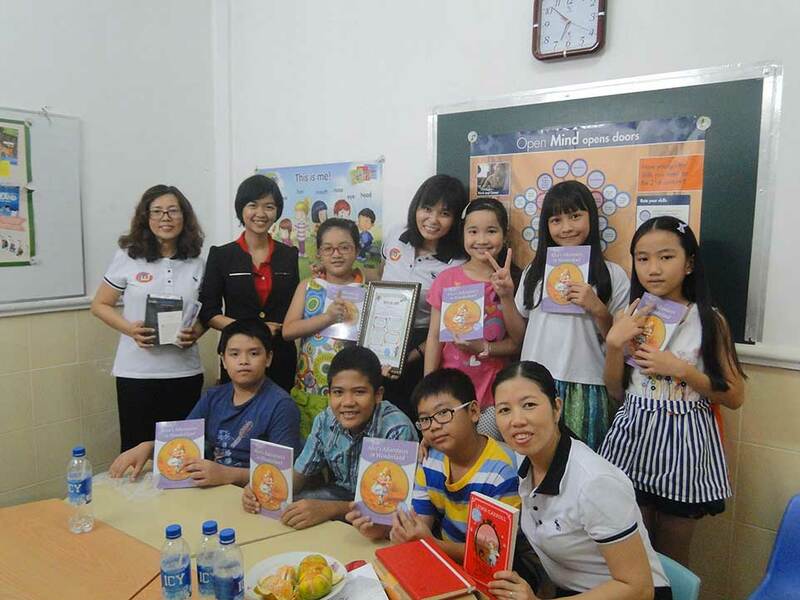 To join the celebrations we invited primary schools around Asia to take part in the Alice in Asia Let’s Have a Tea Party Competition. 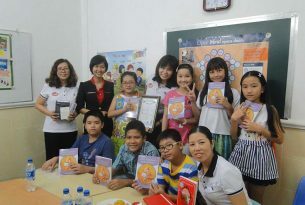 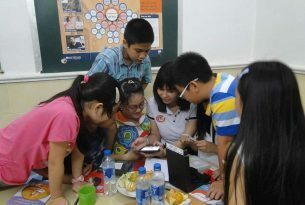 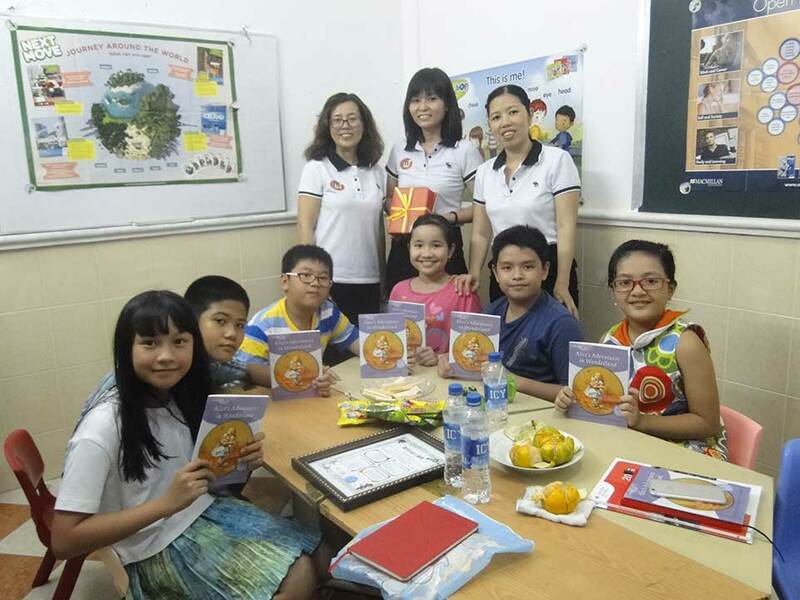 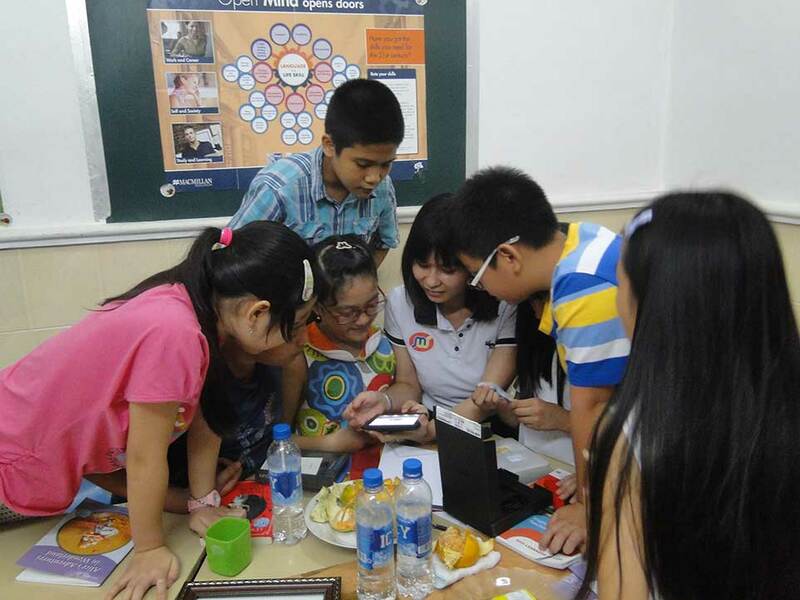 Teachers were provided with a Competition Kit that included all the necessary tools to introduce The Tea Party chapter, the characters, the vocabulary and grammar. 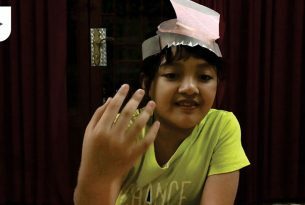 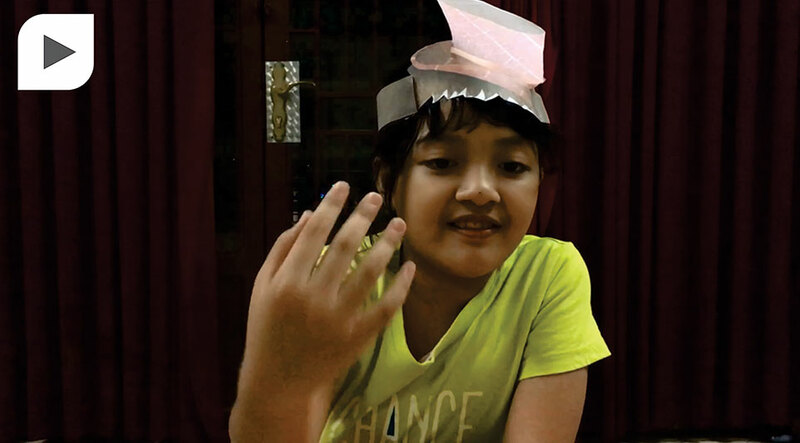 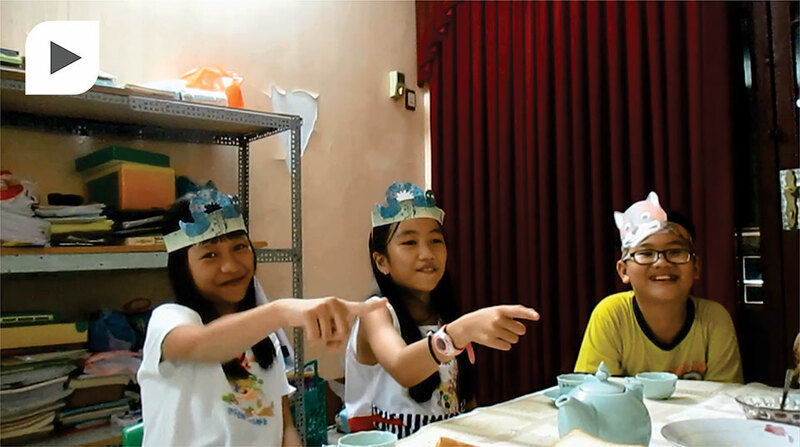 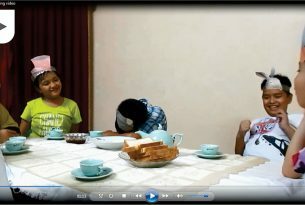 With the help of character headbands and some imaginative props, the little actors performed the tea party and submitted their videos. 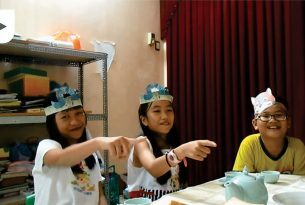 Alice’s Top Choice Award went to the Intermediate Class at Montessori World Vietnam for their dynamic and enthusiastic performance! 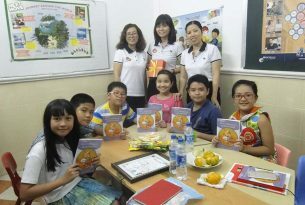 Congratulations to the whole Intermediate Class at Montessori World Vietnam.